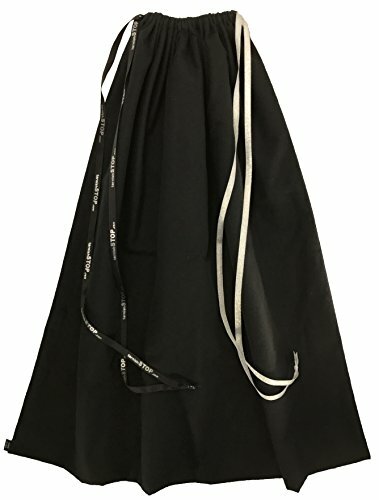 Silver Keeper (9-inch by 12-inch) Zippered Holloware Bag made from Silversmiths' cloth that contains R-22, a tarnish preventative that protects polished sterling and silver-plate from tarnishing by neutralizing airborne sulfur (the cause of tarnish) for years. Holds a large gravy boat, tall compote or a small tray. Variety pack of Hagerty's Anti Tarnish zipper bags. The set includes one bag each of 4"x4", 6"x6", 9"x12", 15"x15", 18"x18". These bags are made of silversmith cloth containing R22, a tarnish preventative that protects polished sterling and silverware from tarnishing. The bags in the set can hold from small sugar bowl to wine holder. Includes complimentary tips about how to store your silverware. 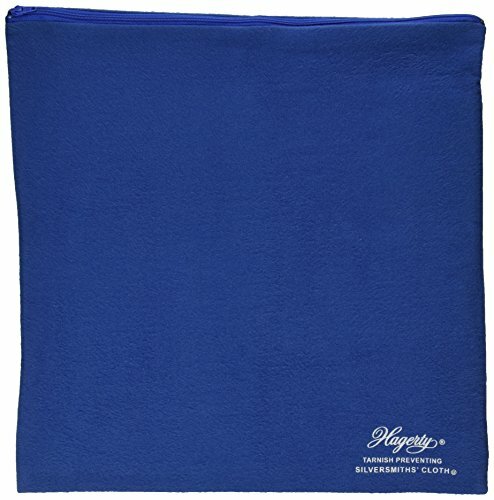 Hagerty Silver Cloth - by the yard - 58\" wide. - Treated to prevent tarnish in silver and other precious metals. Sold by the yard, each piece is 58\" wide. Make your own silverware wraps or pouches. Use to line silverware or jewelry drawers, etc. The Hagerty 18" x 18" Zippered Hollowware Bag holds large trays, 5-light candelabrum, large urns, etc. 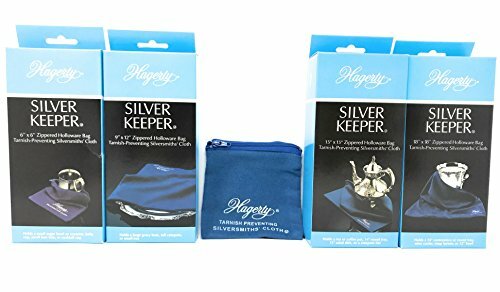 The Hagerty Zippered Silver Keepers are made from Hagerty's famous blue Anti-Tarnish Silversmiths' Cloth that contains R-22, a tarnish preventative that protects polished sterling and silverplate from tarnishing by neutralizing airborne sulphur (the cause of tarnish). Keep your precious silver lustrous, and ready for every occasion. The 3-Piece Forever New Silver Jewelry Storage Kit is designed for the perpetual care of your treasured sterling and silver plate jewelry. 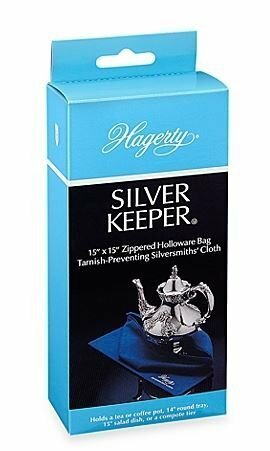 The kit includes two Hagerty Zippered Silver Keepers which are made from exquisite Silversmiths' cloth, treated with R-22 Tarnish-Preventative. 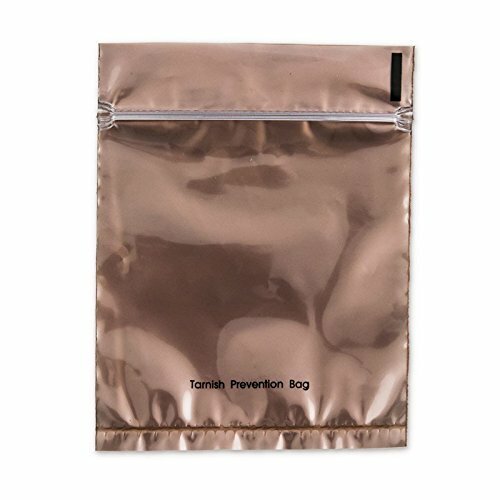 As long as your untarnished pieces are within these bags they will be protected from the tarnish-causing gasses in the atmosphere. 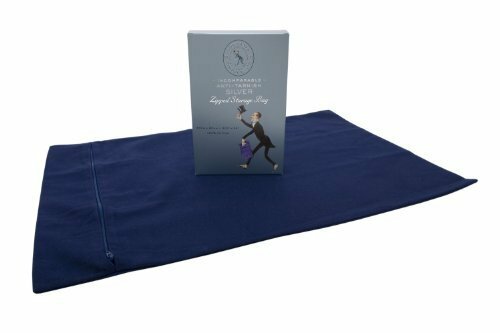 Included is also a Hagerty Diamond and Gem care Cloth, an untreated, microfiber cloth perfect for removing fingerprints and residue between wearing. This care kit effortlessly keeps your most valued silver jewelry free of tarnish and looking forever new. 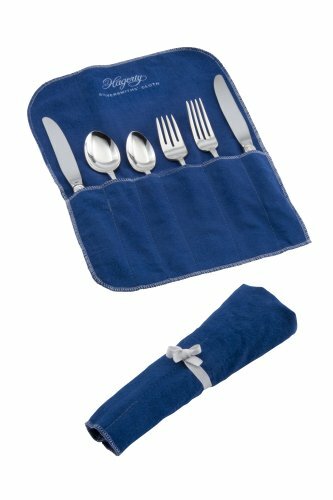 Silver Keeper - 6-piece Place Setting Roll made from silversmiths' cloth that contains R-22, a tarnish preventative that protects polished sterling and silver-plate from tarnishing by neutralizing airborne sulfur (the cause of tarnish) for years. Holds salad and dinner forks, soup and teaspoons, and butter and dinner knives. 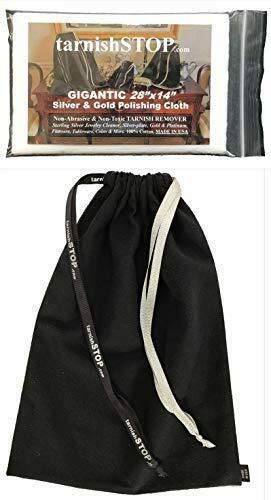 TownTalk's high quality silver storage bag has been specially designed to provide safe, anti-tarnish protection for a wide variety of silver articles. Store trays, coffee or tea pots, trophies, jewelry, ornaments, collectibles, etc. The anti-tarnish properties of Silver Cloth neutralize air-borne gasses that cause silver to tarnish. Ideal for making bags and pouches or for lining drawers and cabinets. 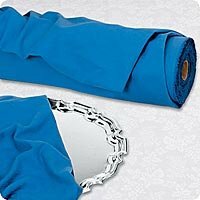 Silver cloth will retain it's anti-tarnish properties as long as it is not washed. Sold by the yard, each piece is 58" wide. 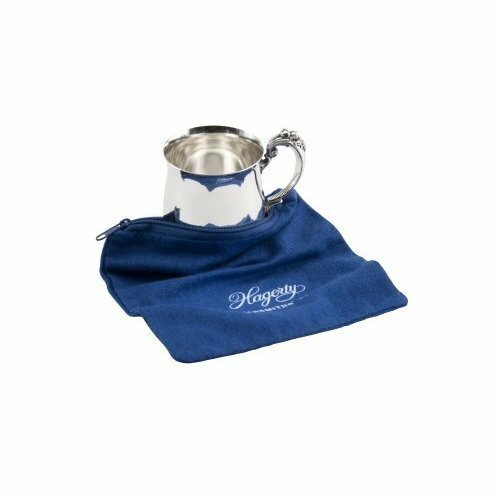 The Hagerty Zippered Silver Keepers are made from Hagerty's famous blue Anti-Tarnish Silversmiths' Cloth that contains R-22, a tarnish preventative that protects polished sterling and silverplate from tarnishing by neutralizing airborne sulphur (the cause of tarnish). Keep your precious silver lustrous, and ready for every occasion. Size: 4" x 4" Perfect for smaller items that require affordable long term storage solutions for any product that may tarnish. Protects items from tarnish for up to 3 years. Pouch has clear front panel that allows for visibility of the contents inside. Hagerty Silver Keepers are amazing! 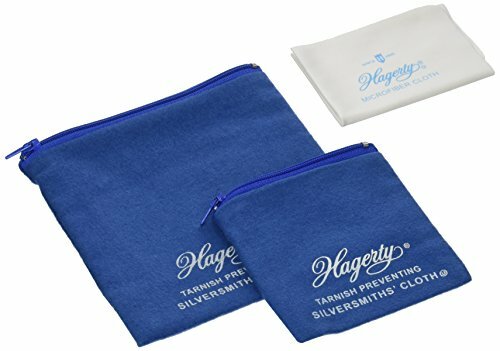 Made from silversmith's cloth containing Hagerty's famous R-22 tarnish preventative, your precious silver will stay tarnish free when not in use and ready for next elegant occasion! 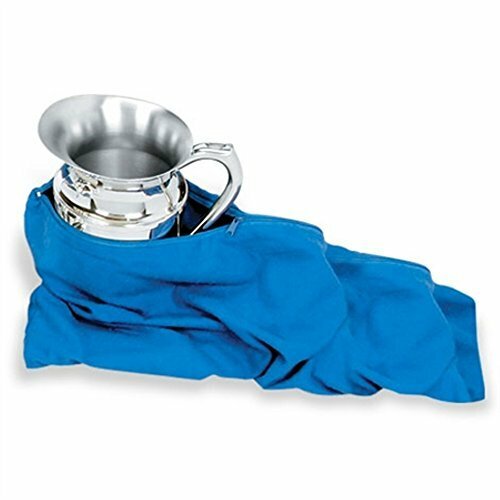 The 15" x 15" zipper bag will hold a coffee pot, 14" round tray, 15" salad dish or platter. 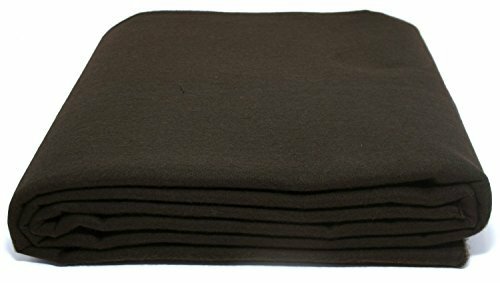 Dark Brown-Heavyweight double napped cotton flannel. Impregnated with materials that absorb tarnishing gasses which are the cause of silver tarnishing. Sold"by the yard" 58" wide. 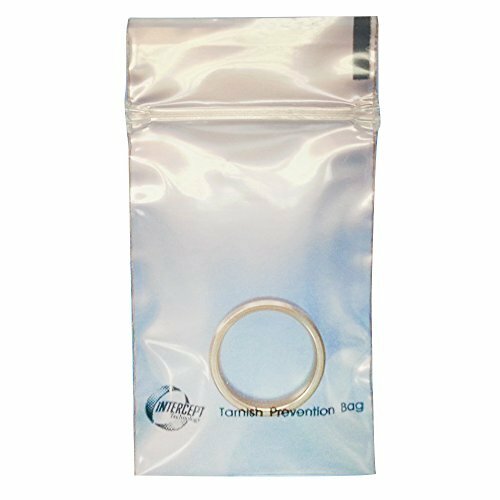 Corrosion Intercept® anti-tarnish zip-lock bags are perfect for items that require affordable long term storage solutions for any product that may tarnish. Protects items from tarnish for up to 3 years. Perfect for jewelry, sterling or silver plated flatware, coins and other precious metals. 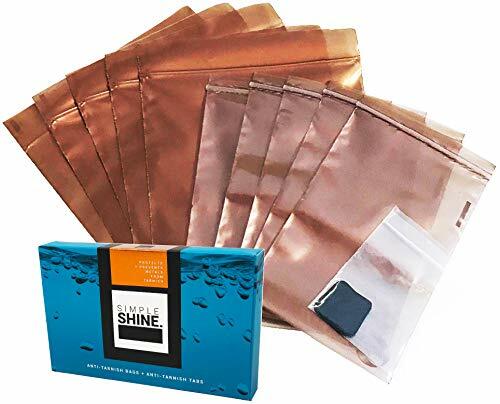 Provides effective tarnish & corrosion prevention for the following materials: Silver, Gold, Copper, Bronze, Tin, Brass, Magnesium, Ferrous Metals (Iron and Steel). State-of-the-art technology to protect your jewelry, silver, gold and other precious metals. 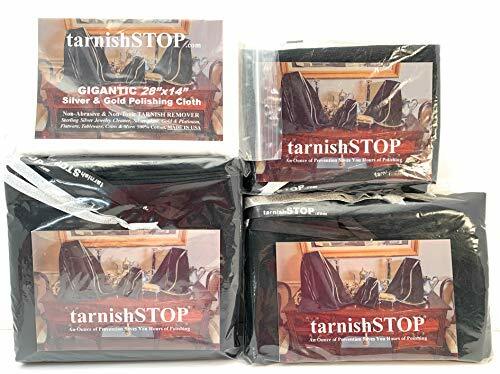 Patented Intercept TechnologyTM Anti-tarnish Products are environmentally safe, non-toxic, non-abrasive and do not leave deposits on items they protect. 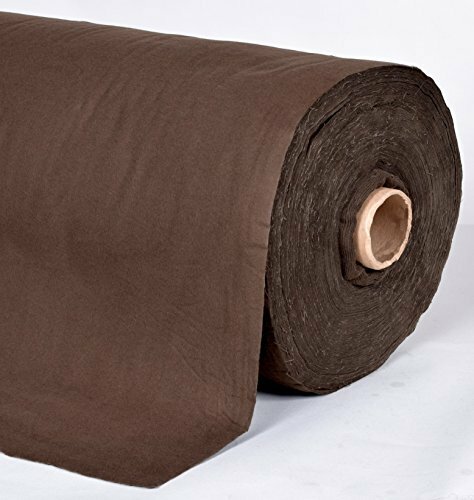 InterceptTM does not contain charcoal, or volatile corrosion inhibitors, and is temperature and humidity independent. 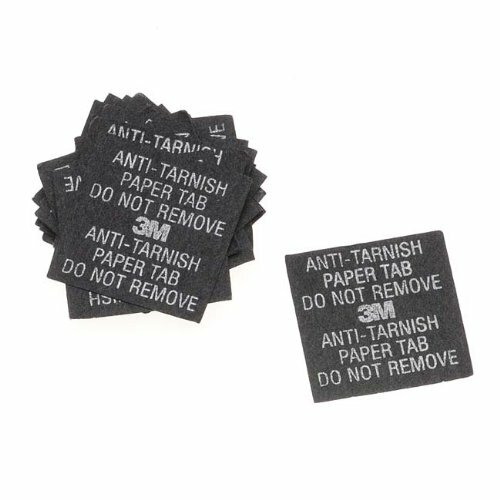 Preserve Your Jewelry With 3M Anti-Tarnish Carbon Paper Tabs 1x1 Inch Square Quantity: 20 Tabs Used in this video tutorial: How to Use Anti-Tarnish Pads Keep your finished jewelry and jewelry components safe from tarnish with these Anti-Tarnish tabs. Helps to prevent tarnish and corrosion by absorbing damaging moisture and other atmospheric dangers. Protect silver, nickel, copper, bronze, brass, gold and pewter. Not just for jewelry, you can use these tabs with your fine silver ornaments and dinnerware, too! A paper tab measuring 1 x 1 inch is good for up to 30 cubic Inch of air space (approximately a 3 inch box). The strips will protect for up to 6 months, depending on the frequency and amount of exposure to air. Can last up to one year in a sealed, airtight environment. Safe to use, these paper tabs are non-toxic and do not emit any chemical residues. To use: Place a tab in jewelry boxes, storage bags, silverware chests, instrument or trophy cases. Best if used in a sealed, air tight container. Keep spare tabs stored in a sealed, airtight container. Quantity: 20 Anti-Tarnish Tabs. 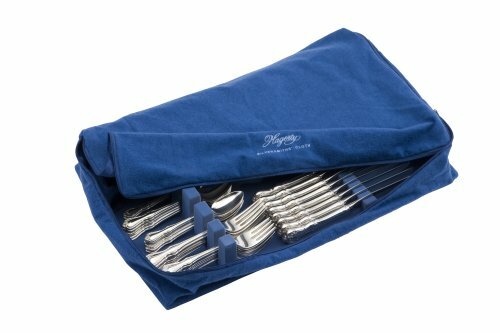 Compare prices on Sterling Silver Storage Bags at Elevelist.com – use promo codes and coupons for best offers and deals. We work hard to get you amazing deals and collect all avail hot offers online and represent it in one place for the customers. Now our visitors can leverage benefits of big brands and heavy discounts available for that day and for famous brands.